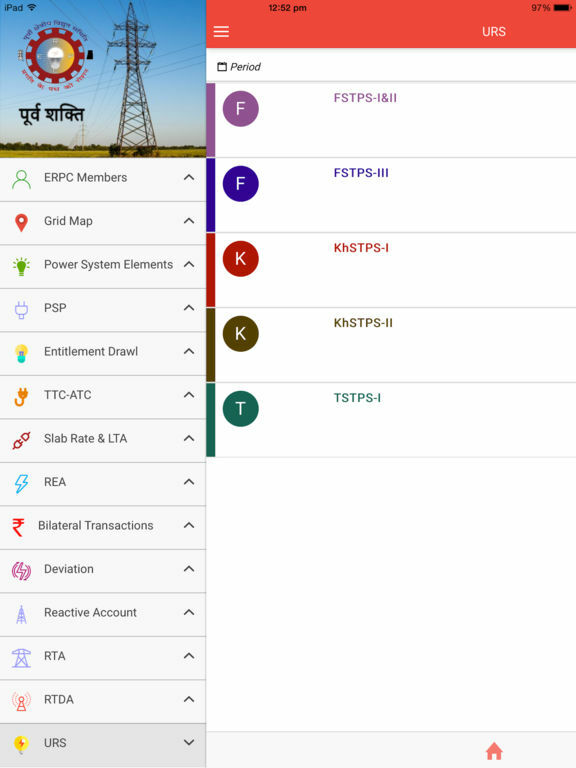 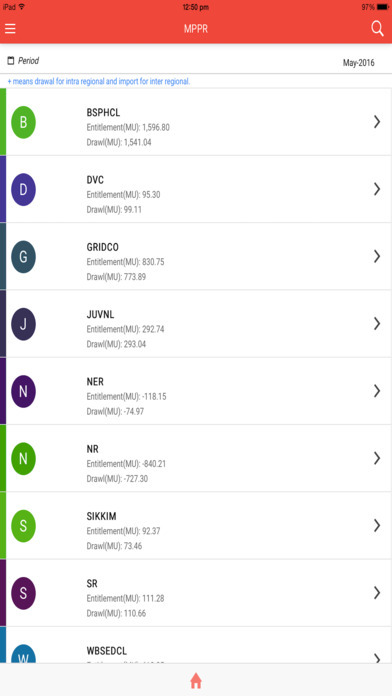 purvSHAKTI App provides information on Eastern Regional power sector, such as power maps, SLD, Generator details, important Transmission system elements, power supply position of the region, etc. 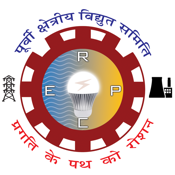 Also, purvSHAKTI provides an indicative snapshot of various commercial accounts of Eastern Regional Power Committee. 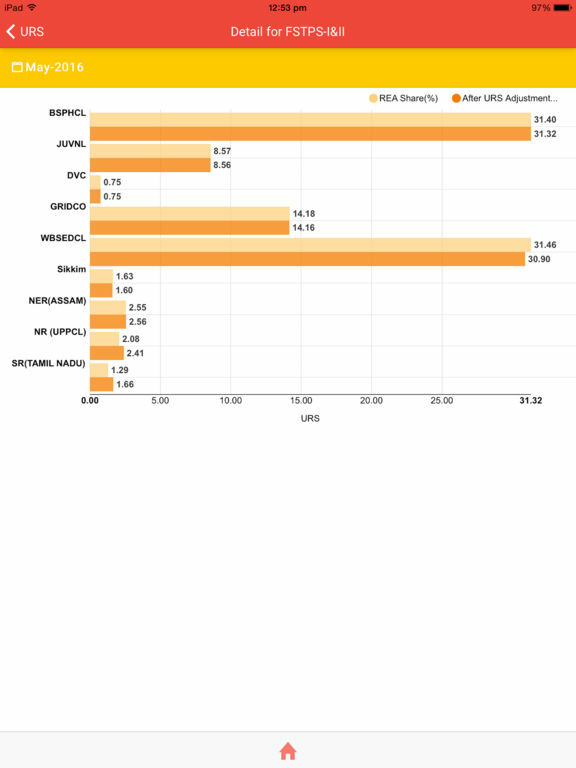 Latest shutdowns, important schemes, and other essential operational data are also available. It is our endeavour to make the App user friendly and provide further information in future. 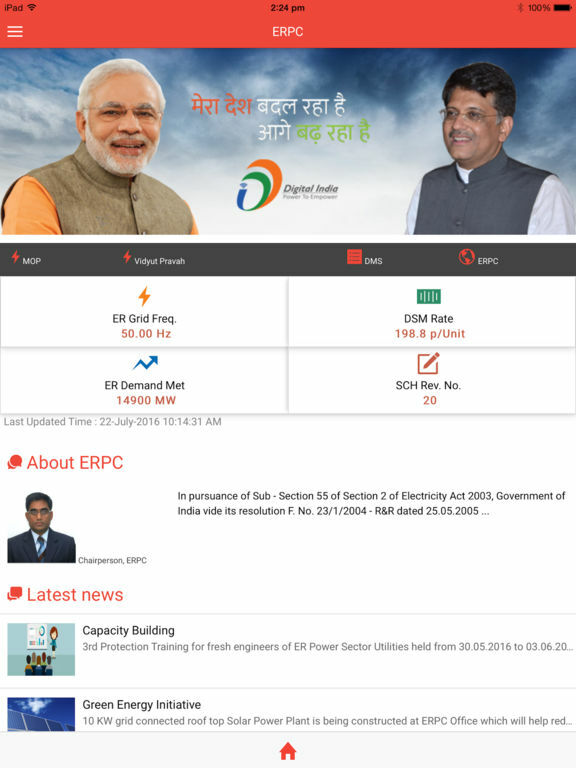 This App is a tribute to the Digital India Mission.